ISLAMABAD, Mar 19 (APP):The Foreign Office on Tuesday confirmed that there was no casualty of any Pakistani in the terrorist attack in Netherlands. 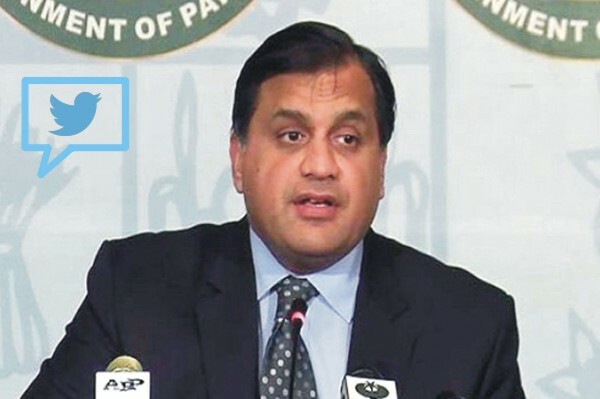 “Our Ambassador has informed that all Pakistanis are safe after yesterday’s terrorist attack in Netherlands,” Foreign Office Spokesman Dr Mohammad Faisal said in a tweet in reference to the statement of Pakistan’s envoy Shujjat Rathore in The Hague. A gunman had opened fire on a tram in the Dutch city of Utrecht on Monday, killing one person and wounding several others.